Many great scientists have been left baffled behind some of the creepiest things that happen in India. Truth is sometimes stranger than fiction, and you’ll be convinced after reading this. While there is no explanation to some of these things, all we can do is buy an air ticket and visit the places to witness the mysterious enigma for ourselves. 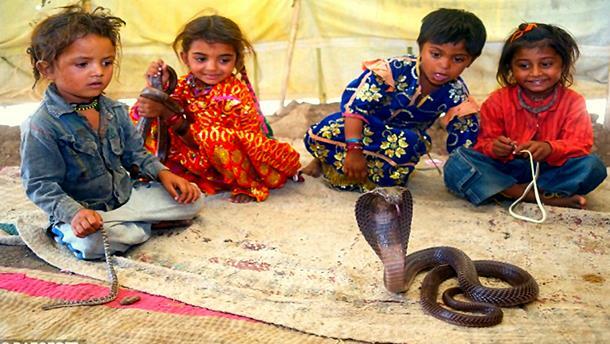 A small godforsaken village in Solapur gained much popularity due to its bizzare affinity towards snakes, particularly cobras. Every house in the village has a resting place for cobra. It is believed that the local deity, Lord Siddheshwar has the power to cure snake bites. Despite the population of snakes, no snake bites have ever been recorded. Can science have a possible explanation to that? 30 kms away from Bikaner in Rajasthan, lays the shrine of Karni Mata, where rats are worshipped. Rats or ‘kabbas’ are believed to have been reincarnated avataars of the goddess Karni and her family members. 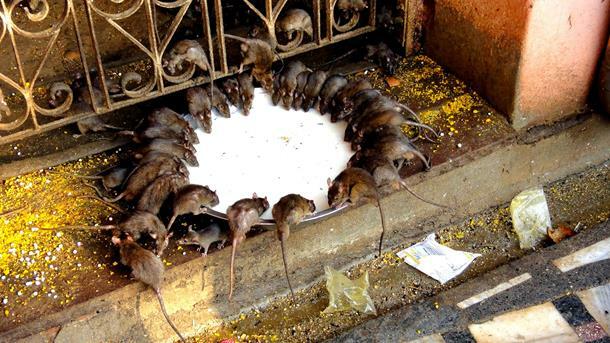 This small village of Deshnok claims to have over 20,000 rats that are fed milk everyday. There’s no doubt that dog is a man’s best friend, and while Hachiko Statue in Japan is quite famous, India has its own version of it. A shrine in the name of a Dog-God is erected and it is worshipped honouring its faithfulness. 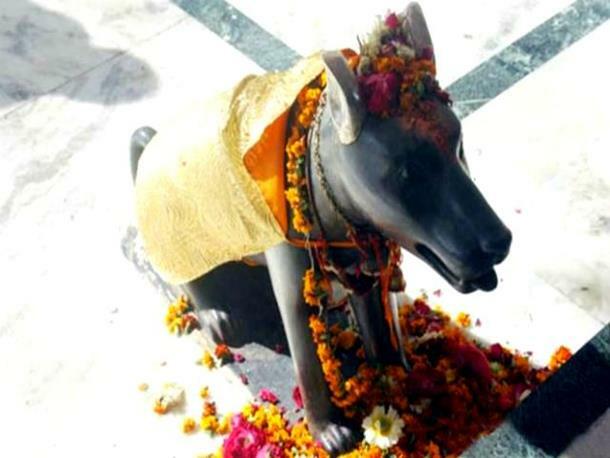 As weird as weird may get, but it is also believed that the Dog-God works in allies with the village deity. 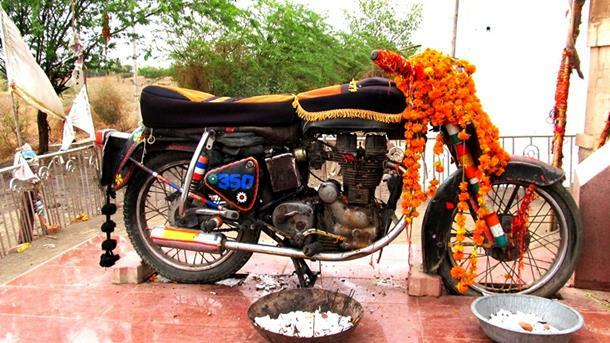 While many men swear by their bikes, call it their 'first love' or 'first girlfriend’, a small town called Bandai in Jodhpur district of Rajasthan, has a shrine dedicated to a Bullet motorcycle. Legend has it that Om Singh Rathore died when he crashed his Bullet into a tree while riding drunk. Although the police took the bike in their custody, the bike miraculously found its way back to the accident spot the next day. Hence, a shrine in the name of Om Baba was erected and the motorcycle was moved permanently there. It is believed that the spirit of Om Banna protects the travellers on the move, and people offer flowers and liquor bottles to the motorcycle. This place was also shown in the movie ‘Dhanak’. 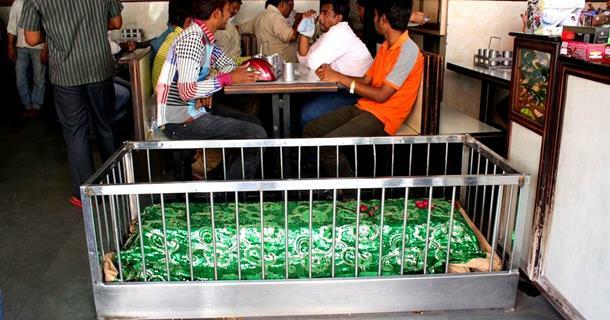 Quite an attraction in Ahmedabad, New Lucky Restaurant lies nonchalantly around an old Sufi Saint’s cemetery. The restaurant owner, Krishna Kutti, believes that the cemetery has bought him luck. Valar Morghulis to that! 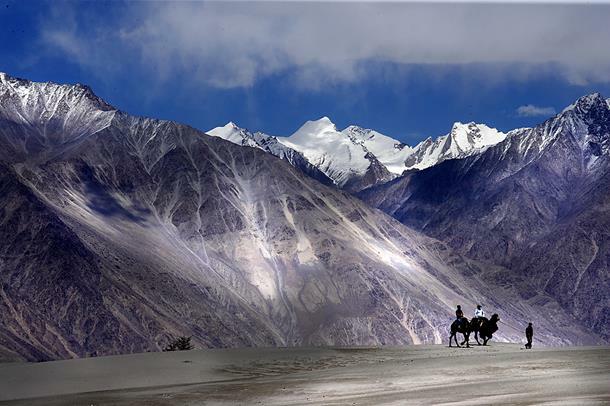 In a quaint little village of Spiti, lies an inexplicable mystery. A 500-year-old mummy with its skin, hair and teeth intact was discovered. 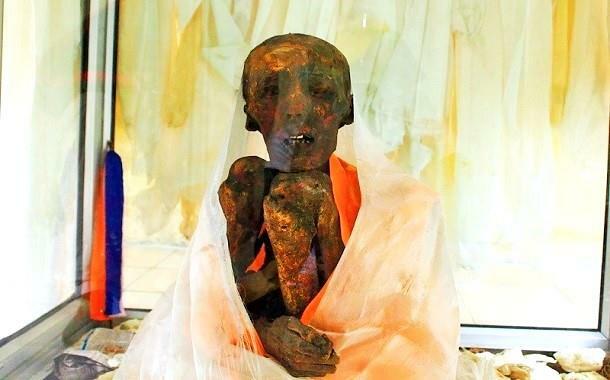 This well-preserved mummy is believed to be of a Buddhist monk who probably started mummifying himself while he was alive. Read more about it here. A popular place of pilgrim in Ahmednagar, Shani Shinagapur is said to have been blessed by the Lord Shani and as a result, no crimes happen here. Vesting whole and sole faith in the local deity, no houses or commercial establishments in the village have doors. 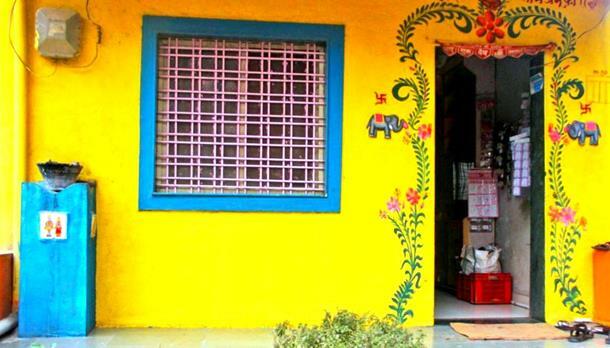 It’s so safe that UCO Bank has also opened a 'lock-less' branch in this village, the first of its kind in India. Hold on, I’m sure the treasury is locked! At an elevation of 16,500 feet, the Roopkund lake lies covered in snow for most times of the year. But as the snow melts, it unravels a shocking mystery. 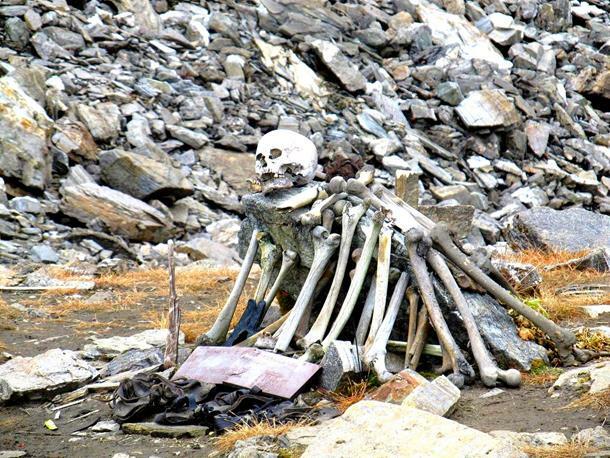 It reveals 600 odd skeletons that were cursed to death due to the fury of the local deity, Latu, who sent a terrible hailstorm their way. Read all about it here. 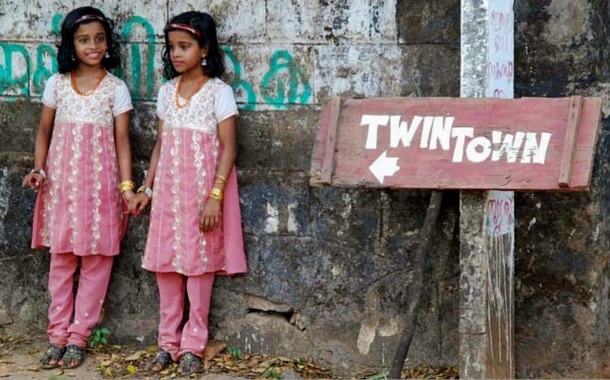 Nestled in the Malappuram district of Kerala, Kodinhi has an eerily scary number of twins in the village. In a population of 2000, Kodinhi has 350 pairs of identical twins, which means that almost every family in Kodinhi has more than one pair of twins. Read more about it here. If you leave your car in neutral gear on the Magnetic Hill’s downward slope, it looks as if the car is going uphill, like magic. Also called as ‘Gravity Hill’, an optical illusion makes the road that is downhill, look like it’s going uphill. 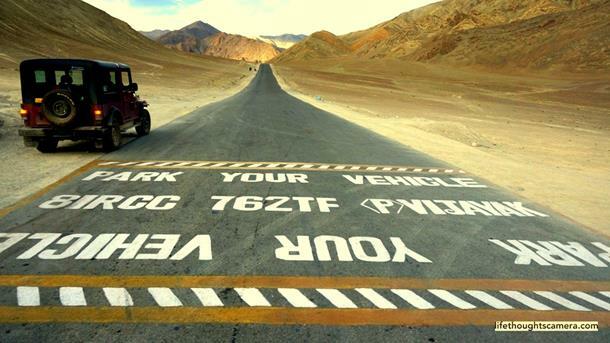 Visit this mysterious place only on our Leh Ladakh tour package. If the creepy does not excite you much, why not opt for a holiday that gives you valuable experiences and timeless memories. We have designed special holiday itineraries for the festive season. Explore our Best Value Holidays which are budget-friendly and have been specially curated to add an extra zing to your getaways.